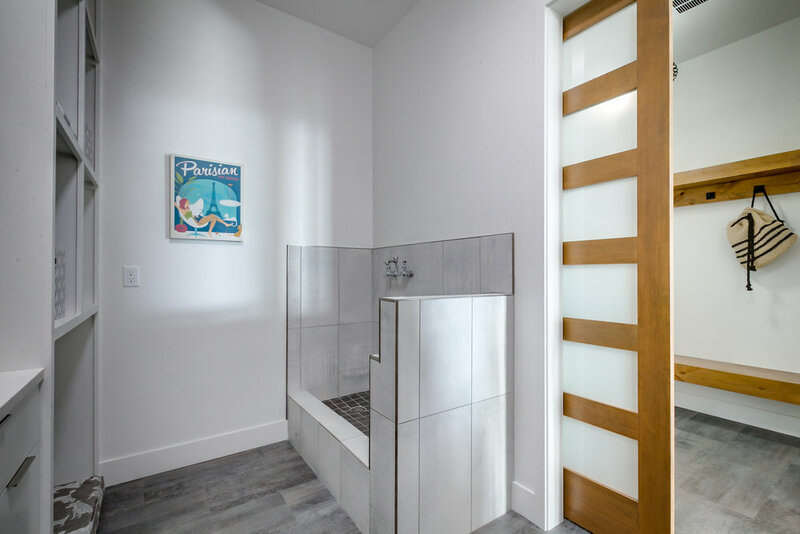 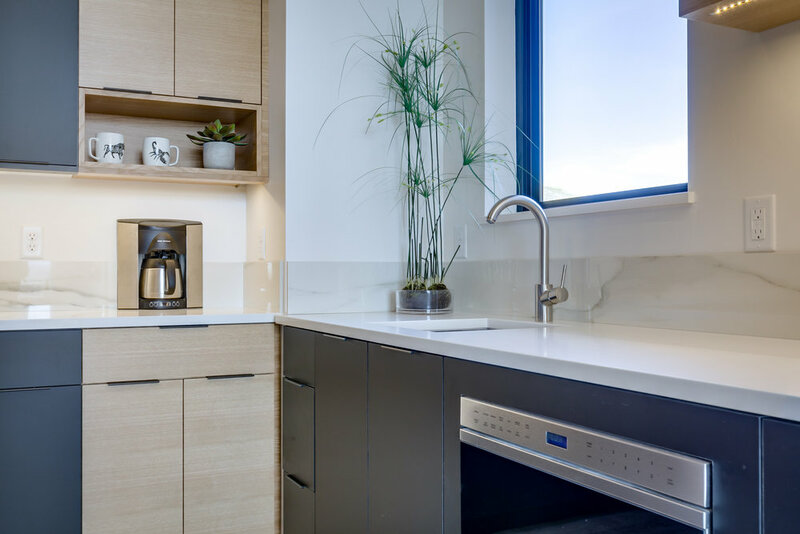 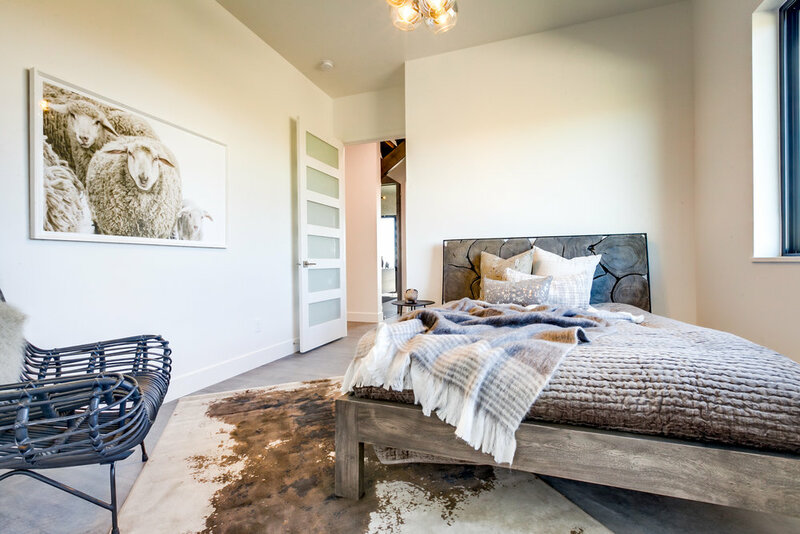 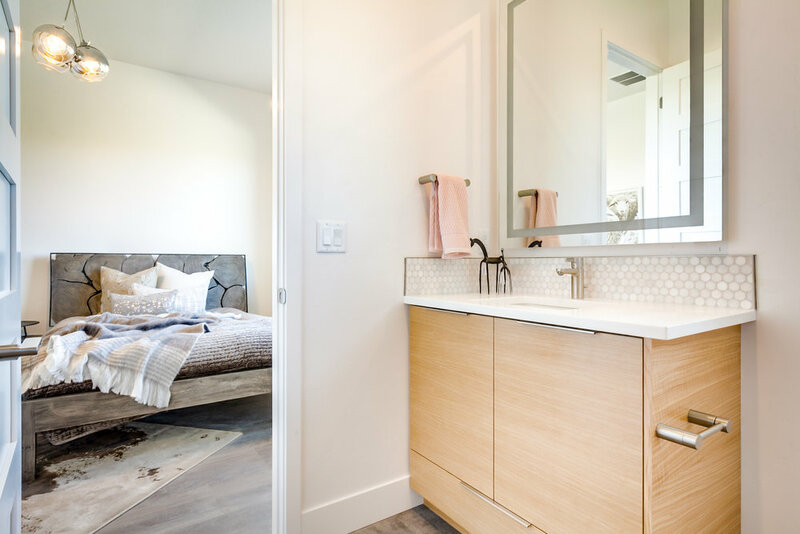 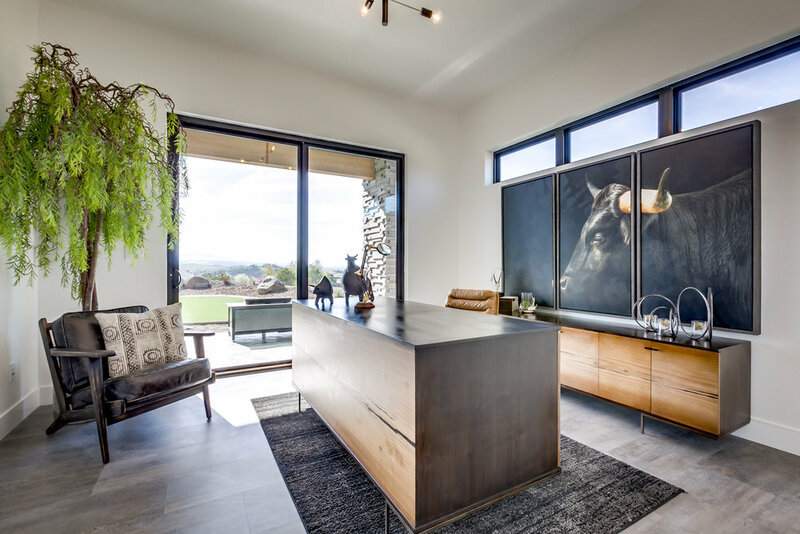 This modern organic design promotes the the perfect harmony between contemporary living and it's natural surroundings in the foothills of Eagle. 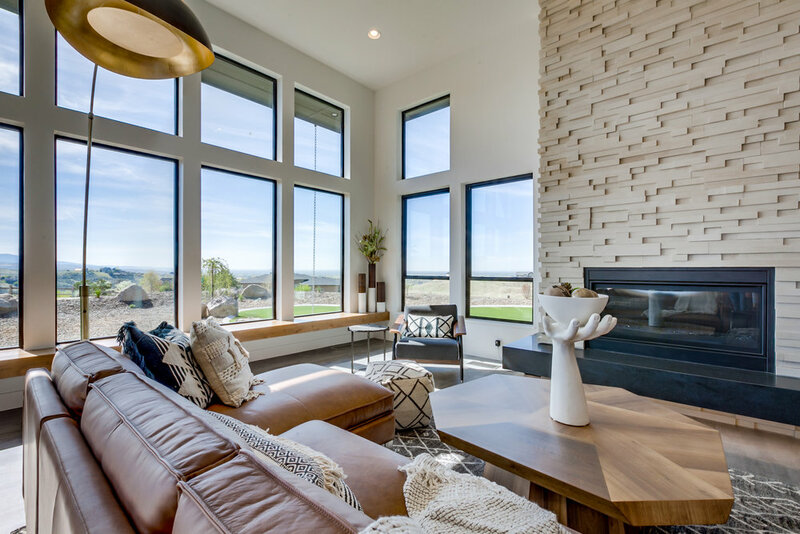 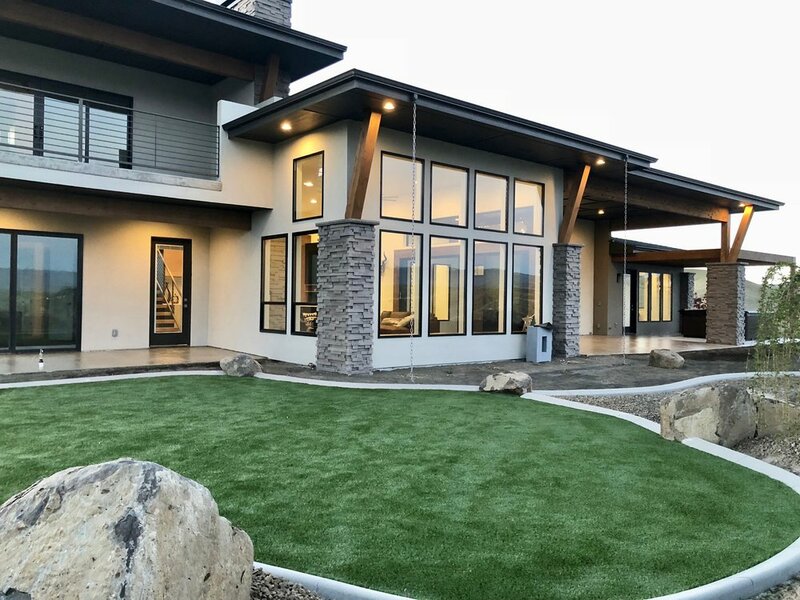 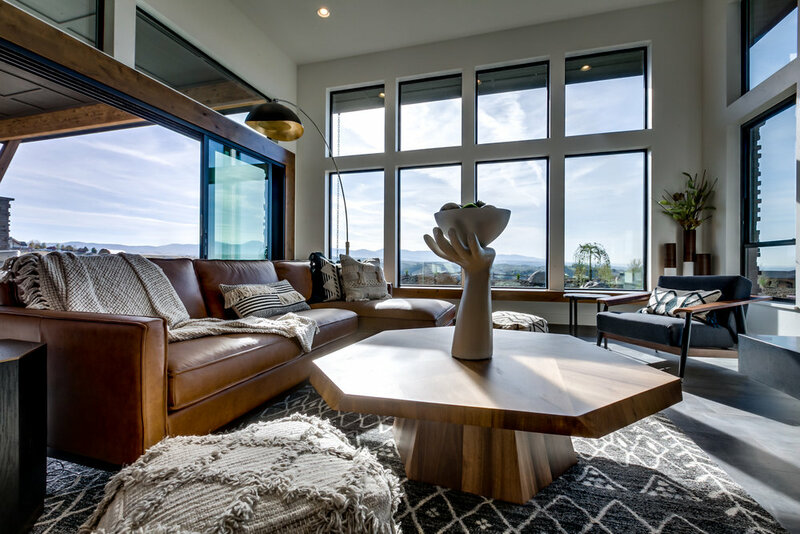 The orientation, layout and windows were specifically focused on maximizing views of Eagle and Bogus Basin from the great room, master bedroom and upper balcony, unifying the inner living space to the outside world. 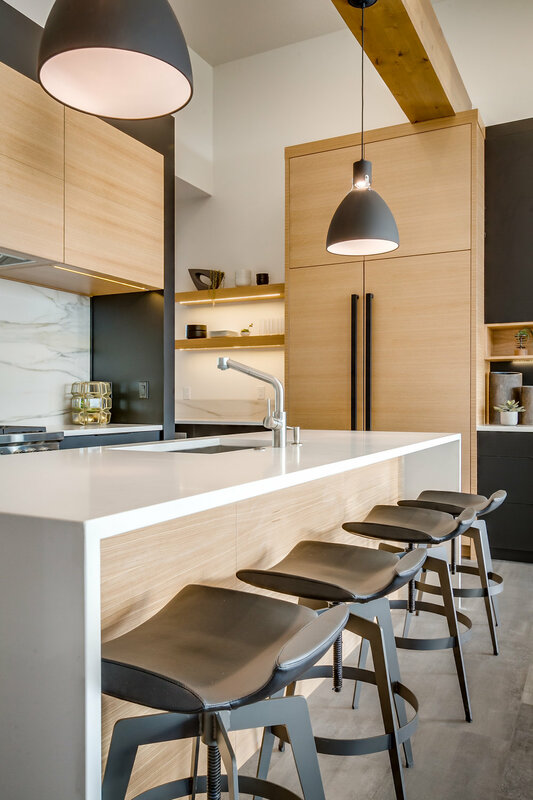 Clean, linear architecture is mixed with natural materials, giving this home an authentic, simple and chic feel. 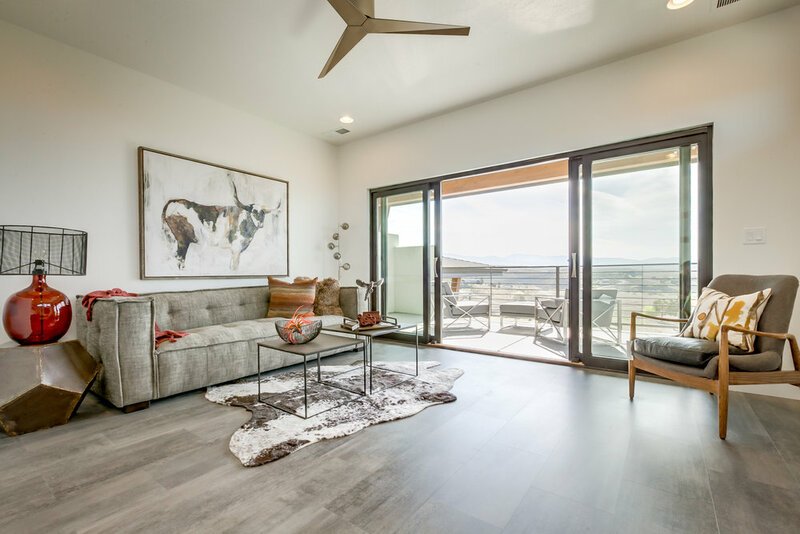 This is exemplified in the natural hardwood floors throughout, tall and open living area, minimalist use of interior millwork and open concept layout. 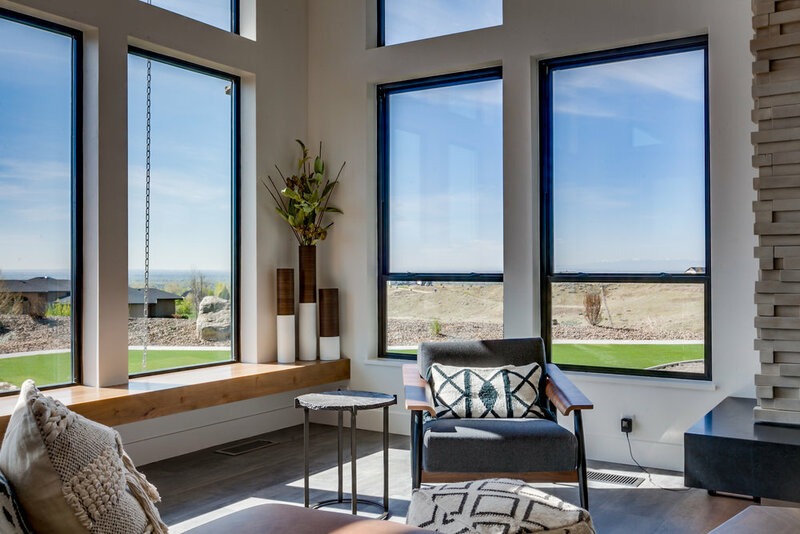 A 16' wide multi-slide patio door takes advantage of the lots elevated pad site, views and covered porch. 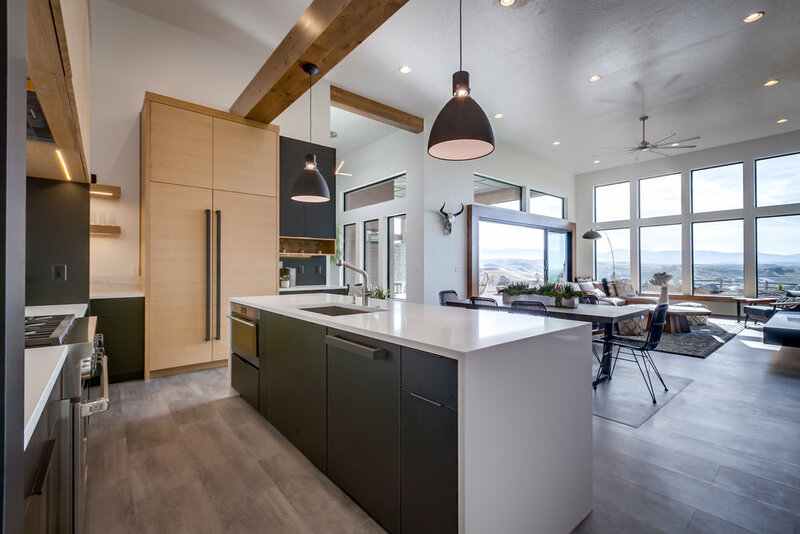 This home is designed for superior function and efficiency, overachieving it's stated square footage. 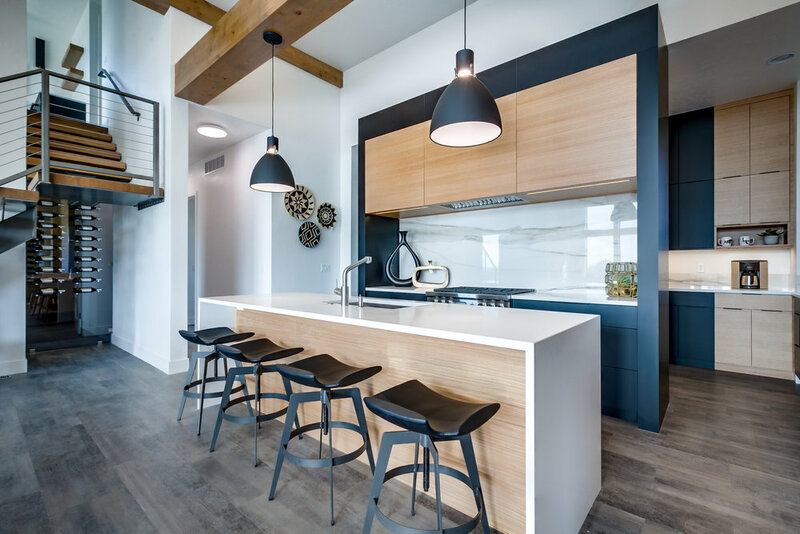 It appeals to a variety of styles and tastes, while sustaining a look that will be equally as appealing in 20 years.